It’s all new and all awesome! 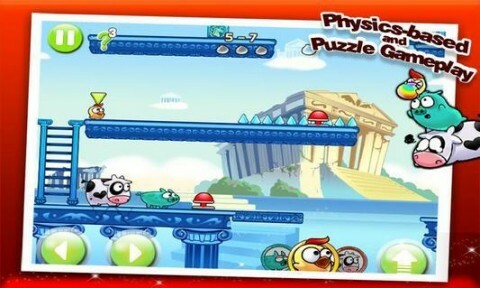 If you have played Angry Piggy (Adventure), this time, you’ll meet even more difficult puzzles. 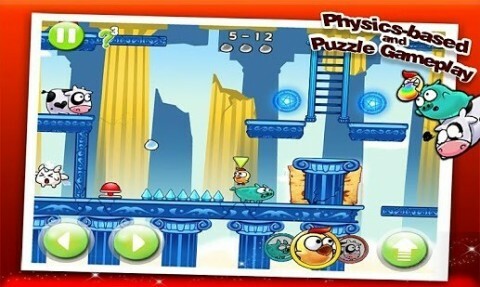 Challenge you mind and solve the puzzles with your high IQ and superb skills! 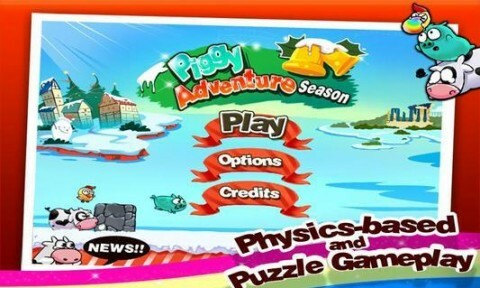 Before you try these new levels, we suggest you passing the test of original Angry Piggy (Adventure) to master some basic level-passing skills. 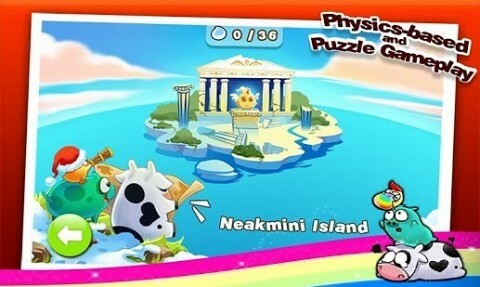 Otherwise, you will definitely be stuck in these new nerve-racking levels. However, if you are still able to pass the game smoothly, YOU WIN! Show us you are smarter than our designer! Ready for the challenge? Give it a birds shot!